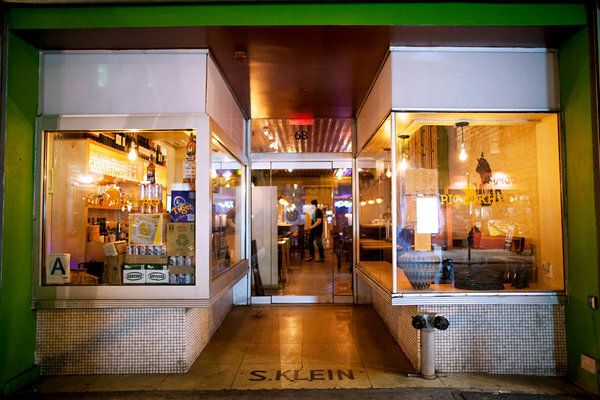 What: Chef Leah Cohen of Pig & Khao kicks off Suckling Pig “Lechon” Dinners. Serves 6-10 people (or more). Reservations must be made one week in advance via phone (212-920-4485) and a 50% deposit is required. The pig is brined for two days and then slow cooked before it is finished at a high temp to ensure a crispy skin. In addition to the pig, diners get two vegetable sides and unlimited rice. Where: Pig & Khao, 68 Clinton Street between Rivington & Stanton, 212-920-4485, P&K offers an outside patio for dining al fresco.